Pete May is a sports author and journalist, and an Associate Lecturer on the BA (Hons) Sports Journalism course at London College of Communication. Pete May is the author of many successful books including ‘Hammers in the Heart, West Ham: Irons in the Soul’, ‘Sunday Muddy Sunday’, ‘Whovian Dad’, ‘The Joy of Essex’, ‘There’s A Hippo In My Cistern’, and ‘Rent Boy: How One Man Spent 20 Years Falling off The Property Ladder’. 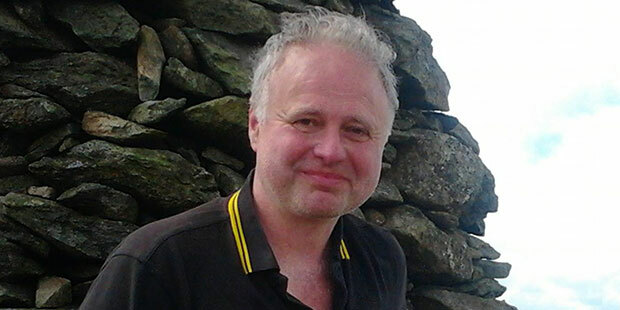 As a journalist, Pete has written on sport on various other topics for the Guardian, Observer, Independent, Daily Telegraph, New Statesman, Loaded, Midweek, Time Out and numerous other publications. An ardent West Ham fan, Pete’s latest book charts the Hammers’ final season at Upton Park and move to the Olympic Stadium. Pete studied English at the University of Lancaster, and has taught practical skills for over a decade on the BA Sports Journalism course at LCC and its foundation degree predecessor.